There are several ways people can give to your church these days. 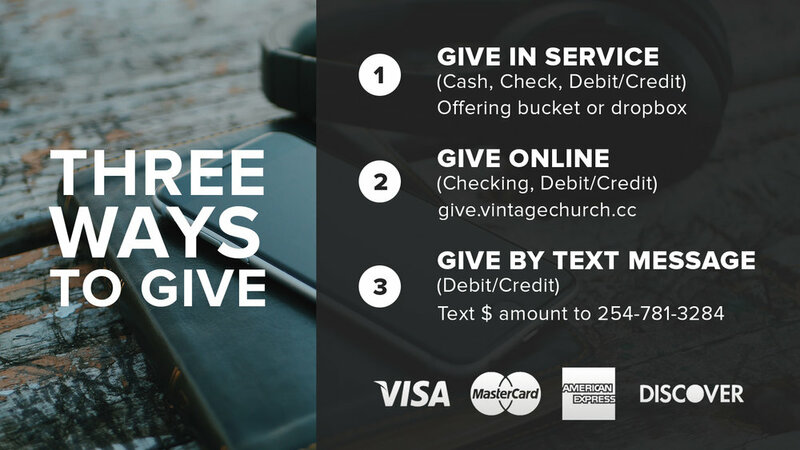 Use this simple slide to let your congregation know how they can give, and they can choose which method is most convenient for them. Include with your purchase will be a generic slide as well as a simple Instagram file. These files are both fully editable.